Video Production in Tucson | Film Creations, LTD. 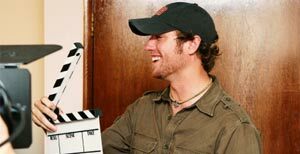 Whether you have a finished script or just an idea, Film Creations offers a wide variety of services for video production in Tucson to help take your project from development to delivery. Our corporate video production services include creative development and scriptwriting, film and digital video production, non-linear editing, motion graphics, and multimedia design. We live for bringing ideas to life visually in unique and creative ways. See what Film Creations is capable of bringing to your project. We pride ourselves on retaining clients who consider us the best video production company in Tucson and the Southwest. 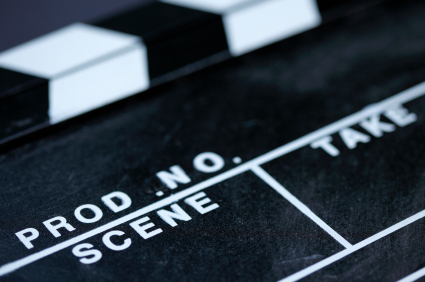 Please take a moment to see why clients choose Film Creations to bring their vision to life.